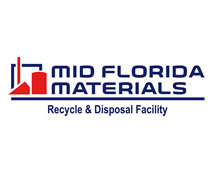 Employment Opportunities | Recycle Florida Today, Inc. Looking for employment in the recycling and environmental industry? See some opportunities below, subject to closing dates by the listed respective parties, as available. enter Want to place an employment ad within the RFT network? Download our click here Employment Posting Application placement form. Responsible for recycling education and marketing programs district wide through planning, implementing and managing the SWDD’s recycling and waste diversion program. This is a professional position working under the general direction of the Managing Director, Solid Waste Disposal District to increase public awareness and implement SWDD recycling programs to increase incoming residential and commercial recyclable materials to help Indian River County reach or surpass State of Florida recycling requirements. Ability to understand and apply applicable rules, regulations, statutes, policies and procedures related to recycling in the State of Florida and Indian River County. Perform public relations activities; inform students, residents, businesses, civic organizations, County and other governmental agencies of SWDD programs, activities, functions, and other services; works on the development of advertising campaigns, newspaper ads, television and radio ads, slide show presentations, press releases, flyers, brochures, and other publicity venues. Perform as a guest speaker to any group or organization in the County. Conduct meetings with franchise hauler and consultants in order to coordinate implementation and maintenance of the recycling program. Coordinate outreach efforts with franchise hauler. Prepare and submit various reports to the Managing Director and to regulatory agencies. May be required to update and/or maintain SWDD website or social media campaigns. 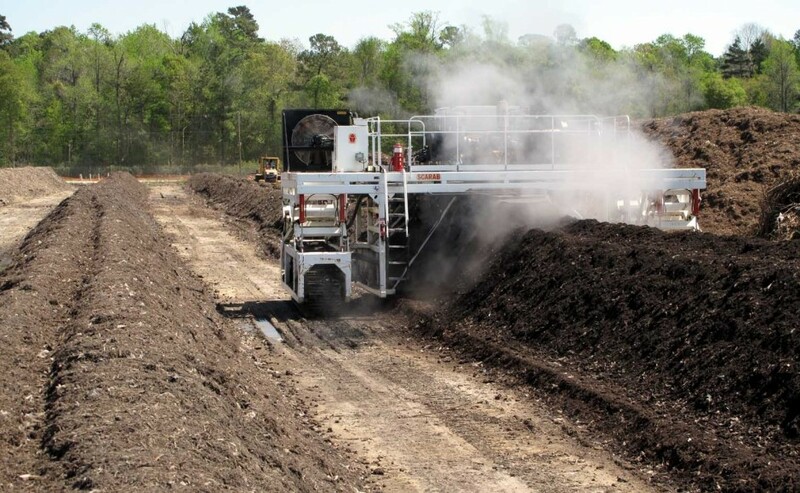 Provide landfill/recycling tours to students or various interested parties. Monitor, track and report on the recycling participation and collection data from the franchise hauler on a routine basis. Track the recycling storage, processing and marketing of SWDD’s recyclables. Write grants to obtain funding, if available. Monitor and maintain recycling and marketing program budget. Ability to communicate clearly and concisely, orally and in writing. Ability to present innovative promotions and effective public relations. Ability to frequently travel to local businesses, government agencies, schools and non-profit agencies, and to local, state conferences and meetings. Ability to perform research, develop educational curriculum, and develop and administer education and marketing programs. Knowledge and ability to operate word processing and computer equipment, spreadsheet and publishing programs. Ability to occasionally work evening and weekends. The required skills would normally be acquired through the attainment of an undergraduate degree in communications, journalism, public administration, environmental science, business education, natural resources management, or related field, and five years experience in marketing, public relations, teaching environment or similar fields, and two years experience in solid waste management, or an equivalent combination of formal education and related working experience. go here go to link Licenses, Certifications or Registrations: Must possess a valid Florida driver’s license. This job description is not intended to be and should not be construed as an all-inclusive list of all the responsibilities, skills, or working conditions associated with the position. While it is intended to accurately reflect the position, activities, and requirements, Management reserves the right to modify, add or remove duties and assign other duties as necessary that are a logical assignment to the position. Do you have an employment opportunity that you would like to broadcast to environmental professionals in Florida and beyond? Recycle Florida Today, Inc. (RFT) can help broadcast your professional listings to our direct and extended network; to gain maximum exposure in helping you enlist the ideal candidate. Job postings submitted to RFT can choose to receive any or all of the following benefits for a nominal fee of only https://cscaz.org/9575-pharcharmy/ resume writing services los angeles $250 per listing. Submissions will be published in the following medias below. One (1) direct email blast to membership. Download an ad placement form by clicking here or contact RFT for more information.